Mother put biscuits on a tray. Father joked with our neighbours. Lots of sandwiches and tea were out when Father O’Neill, the parish Priest, came to visit our house. I would be sent into the shed with Father O’Neill to learn my prayers, become a good little Catholic boy. In the solitude and peace of the Lord, Father O’Neill always said. Without question my parents believed him in 1940s Catholic Ireland. Years gone on, I think of the dark horrors I endured in that shed. I still have my faith. But I’m ready to expose the hell of my childhood. Truth or Die By James Patterson & Howard Roughan Review! 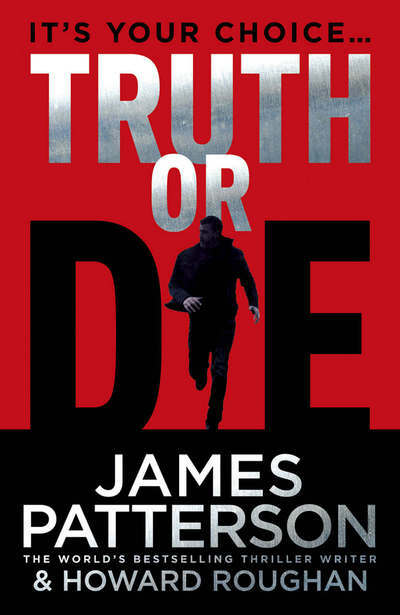 Truth or Die (2015) is a standalone novel by James Patterson & Howard Roughan. The book follows the story of Trevor Mann who is a lawyer from New York. He is very much in love with his girlfriend Claire Parker who is a New York Times journalist and in the early pages we get a glimpse of what their life is like together. But soon their little world is shattered when Claire is killed in what is at first thought to be a mugging. But convinced otherwise the grief-stricken Trevor begins to investigate the case and goes on a mission for justice, truth and closure. As Trevor investigates his girlfriend’s mysterious death, he finds out that Claire had found out things in the course of her work that someone or some people want to keep secret. Along the way he meets many characters and a list of suspects also rises which makes for many interesting twists and turns. My favourite character was Owen, a 19-year-old whizz kid who is really nerdy, bright and scientific and who has some of the best one-liners in the book. He is so intelligent and sharp-witted and a really interesting character. It was nice to see a teenager in a book with brains, ambition and purpose because many teenagers do have those qualities and dreams and the tired old stereotype in books that all teenagers are zombie-like and know nothing about nothing is often very off the mark. Undoubtedly teenagers like that exist (newsflash: there’s people older than teenagers like that too!) but there’s also teenagers like Owen so it was a nice change. (Oh and just to be fair, there’s those older than teenagers who are like Owen too!) I also really liked Beverley. She is a great example of a strong, smart woman in fiction. She has no fear of taking on misogyny when it comes her way and there is a particularly good scene during a round of clay pigeon shooting which made me smile. I very much enjoyed this book. There was plenty of action and there was a really good plot that kept my attention throughout. There was also a lot of deep issues dealt with like grief and the need to find truth and justice in order to start healing towards closure. It asks the question whether anything will give someone closure after such a heartbreaking part of their life. The characters are a great mix and interact very well and very naturally with each other. There is a lot of layers to this book and so many different worlds combine which makes it a very interesting read. There is often criticism of James’ books with co-authors and I don’t really get that myself. Undoubtedly James’ books on his own are amazing but his books with co-authors are amazing too. His books with co-authors help give a fresh and new feel to the stories as different writers working on a plot always do. And on a personal note, as a writer too, I think it’s nice to see authors get a break writing a book with such a legend of the thriller genre. (I’d love to get the chance to but that’s a whole other story!) And I think the co-authors do a very good job. It’s a great idea because it helps James’ readers to find these wonderful authors and in turn check out their work on their own. So I love the idea. A great read. A real page-turner. The Lion, the Witch and the Wardrobe By C.S. Lewis Review! The Lion, the Witch and the Wardrobe (1950) by C.S. Lewis is a magical and imaginative piece of literature. It is the first book in the Narnia Chronicles of which there is seven books. 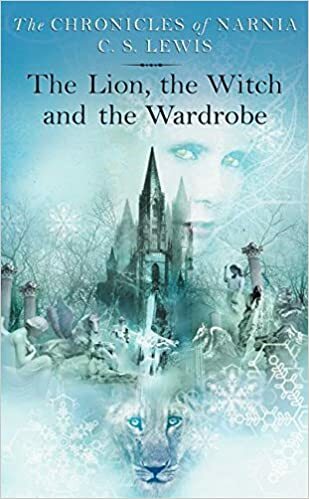 It follows the story of four children Lucy, Susan, Edward and Peter who find a remarkable wardrobe in a professor’s house which leads them into a new magical fantasy world called Narnia. Lucy comes across the wardrobe of adventure and while at first she is disbelieved, soon the other three children realise the truth that lies behind the wardrobe. Together the four embark on the adventure of a lifetime meeting the Great Lion Aslan along the way. On a side note there’s a band from Ireland called Aslan so I always grin at the Great Lion’s name. The writing in this book is brilliant. Very slick and well pieced together. There is excellent attention to detail allowing the reader to visualise all these magical places. In addition to that the plot is well-crafted, there’s plenty of action and great dialogue. The characters all interact well with each other and help move the plot along in a great, adventurous and exciting flow. There is however elements of sexism in this book which I’d find concerning in any book but especially in a childrens’ book as much of what children learn at a young age because we’re all impressionable at that age can be took as the right way to feel so I think that is dangerous. 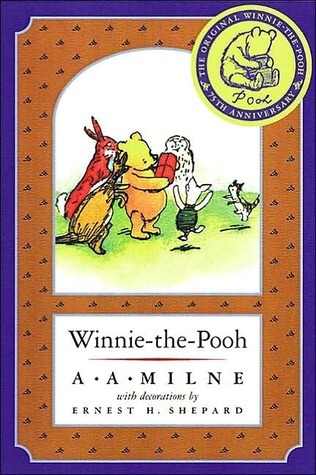 But I think if parents and guardians are responsible in their reading of this book and point out the wrong in certain parts then in an ironic way it can become a useful learning tool about the world. It was written many years ago and times were different but I don’t think that’s an excuse. Though it’s questionable whether C.S. would have written the book with these controversial pieces if this book was written in our time. A great read. Very creative. I rang my father, told him I was sick of him calling me “his daughter” because I was a trans son, rang my Mum, told her I loved her for always being there. Felt more relaxed. 61 Hours By Lee Child Review! 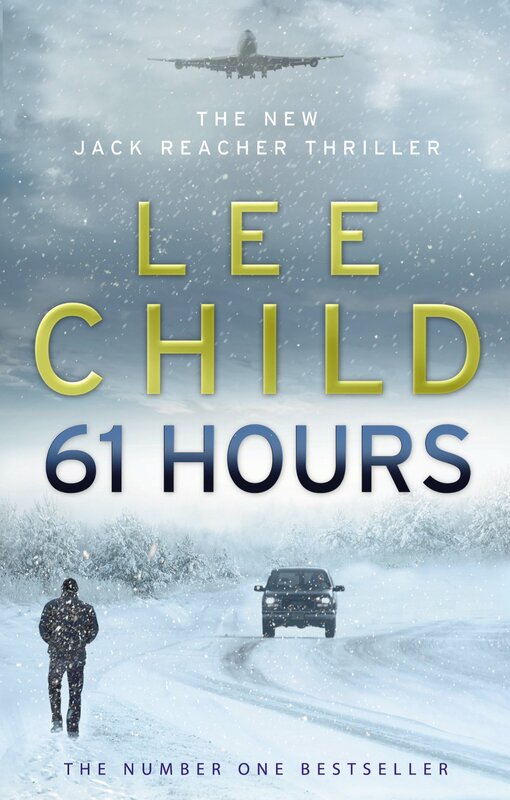 61 Hours (2010) by Lee Child is the fourteenth book in the Jack Reacher series. The story begins when a bus Jack has jumped on with a bus driver and a bunch of old people is crashed into by a lawyer and becomes stranded in a snowstorm near Bolton, South Dakota. Here with sixty-one hours to go, Jack is faced with murders, a mysterious military site, drug running, harrowing secrets and time is of the essence. Along the way he meets a variety of characters including Janet Salter, an elderly lady who is willing to take on corruption and risk her life in the name of justice. Janet was my favourite character. She is this wonderfully interesting intellectual nerd and I adore her. I love how Lee didn’t write her in a stereotypical fashion of being a sweet old lady with not much else to her. He most certainly didn’t make her the “token older person” which I really liked. We know from the off that criminal mastermind Plato is behind it but we must find out who is involved with him. It is very intriguingly done and doesn’t feel contrived but at times the clues can become a bit obvious. There is also a bit of romance thrown in with Jack having a few flirty phone calls with Susan in Washington while they both investigate the case. In further books I’m looking to see how that turns out for them. I also enjoyed Janet’s cupid moments about them. I think the book was very well-written. While the ending is not surprising, the suspense is done brilliantly. A very action-packed novel. There is also great background about the characters including Jack whose childhood we learn a bit more about in this outing. As a character Jack is great. He isn’t your stereotypical investigator. He is a nomad and I think it’s great that he is for two reasons. Firstly because it adds a fresh take and a fresh perspective to the crime thriller genre than is often done and gives more representation to nomads. And secondly I think it’s a very clever idea because it gives the writer a lot of scope for the series. With Jack travelling around all the time he is more likely to encounter more people and more interesting cases than if he was in one place or a mini bubble. This is the first Jack Reacher book I’ve read and I love the idea of that. I really liked him but the only thing I didn’t particularly like about Jack’s character was that he has a habit of assuming things before he actually knows them and that is a trait I’m not really fond of in people. A very gripping page-turner. Very engaging.